Figure 42. Removing the Boresight Telescope. Home > Ordnance Documents and other related manuals > > Figure 42. 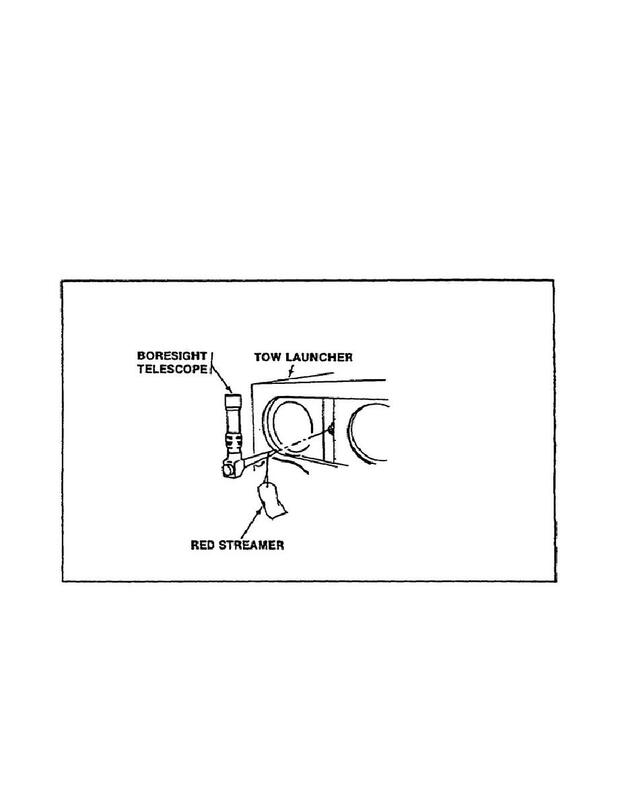 Removing the Boresight Telescope. Figure 41. The Tow Boresight Adjustment Screw. troubleshooting will be needed to isolate and correct the problem. press the TOW button on the TOW control box. telescope is out, remove the red streamer. (21) Lower the TOW launcher (TM 9-2350-252-10-2, page 2-362).